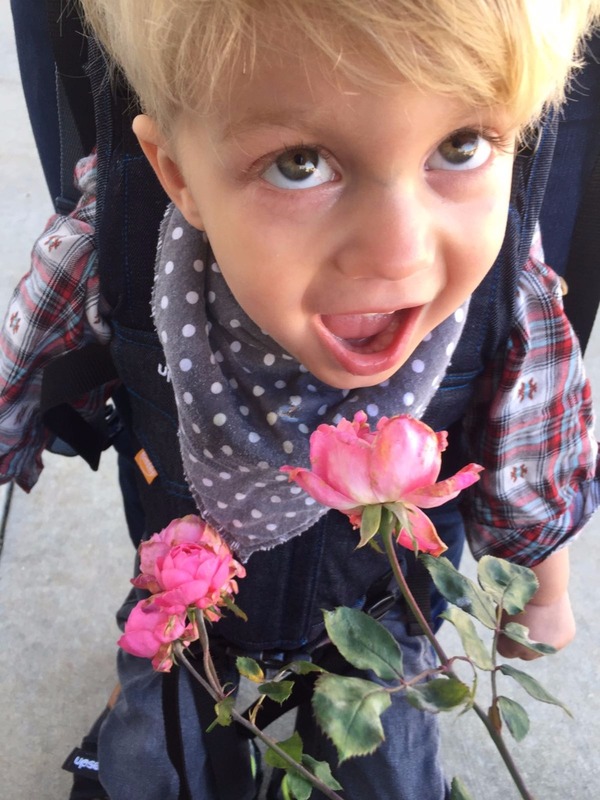 Benni is 3 years old and has a very rare genetic mutation. So rare, that there is only one other child known to share his same diagnosis. Benni is a smart, sweet, and happy boy. It is easy to make him smile and his laughter is heartwarming. He loves it when his friends play with him, his favorite things are going to the zoo and holding hands with his little sister. 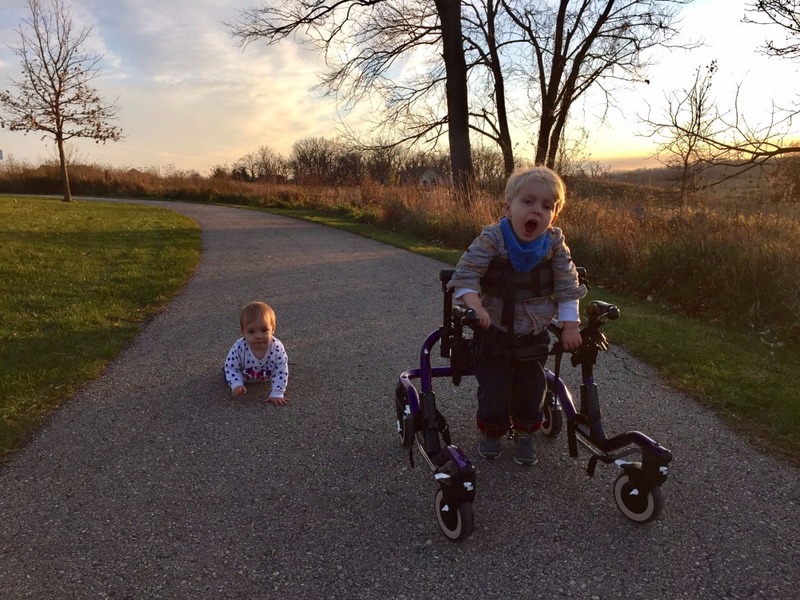 Benni developed normally until he was about one year and a half old, at which point his parents observed that he started walking differently. 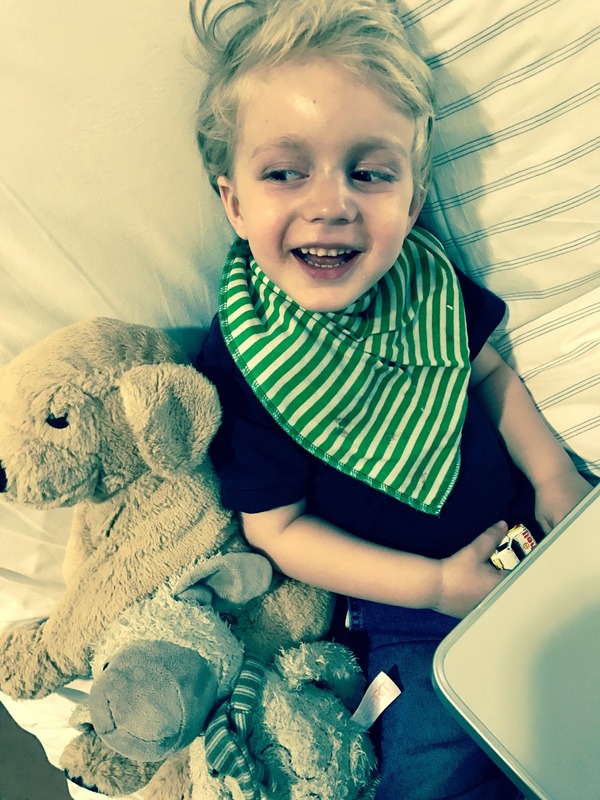 After many doctor visits, painful tests, trial medications, moments of hopeful and dreadful waiting, Benni was finally diagnosed with a mutation of the VAC14 gene. For Benni this means that his muscles are getting weaker and weaker. 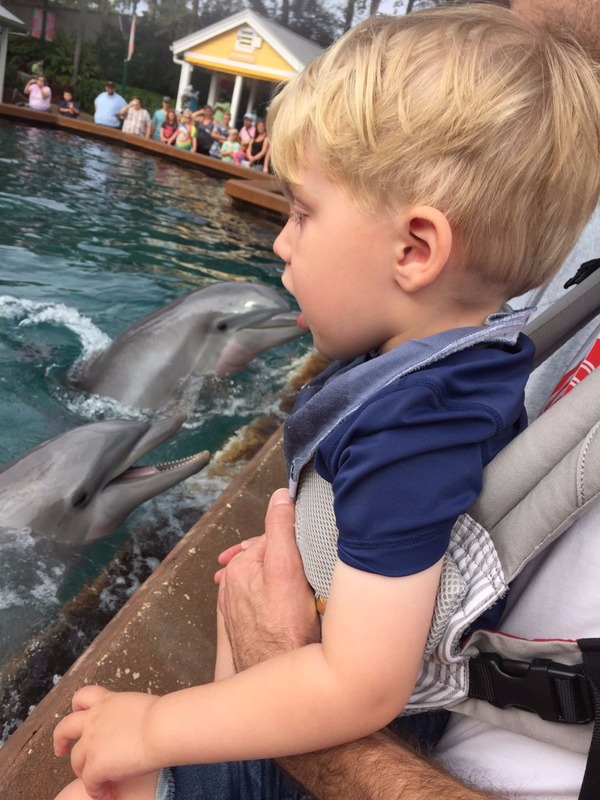 Once able to walk and talk, Benni now cannot sit on his own or speak any words. He can still slowly feed himself and turn his head or point at something to communicate. Benni is receiving a monthly infusion that has been successful in slowing down his regression. But since his disease is so rare there is not much knowledge about treatment or prognosis. 1. 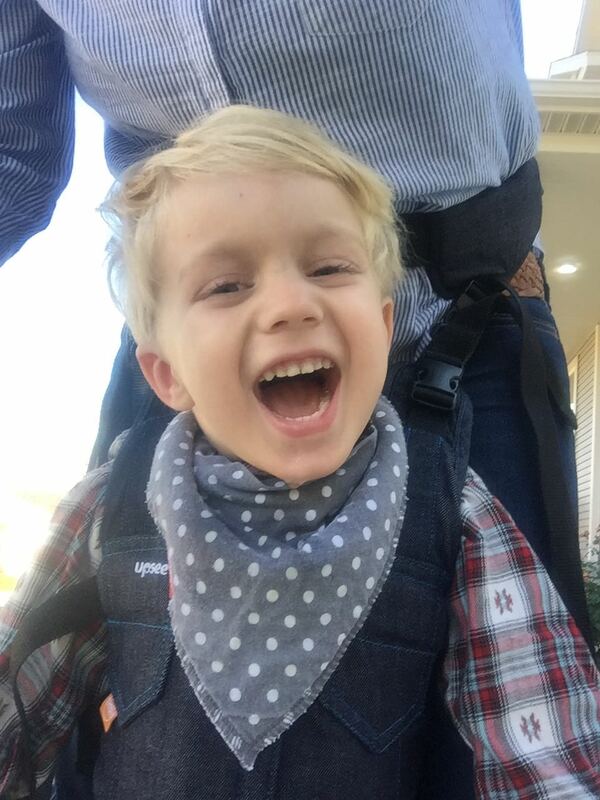 Communication: We would like to purchase a device/computer program that will help Benni to communicate basic things like how he is feeling, what he would like to eat and drink, what he would like to do etc. And he would need to be trained in how to use such an "Augmentative and Alternative Communication" device. This would greatly reduce frustration in communication for him and his caretakers. 2. Mobility: We are hoping to improve Benni's mobility inside the home and outside. We would like to buy a wheel chair that fits Benni's needs (cost: about $10,000). 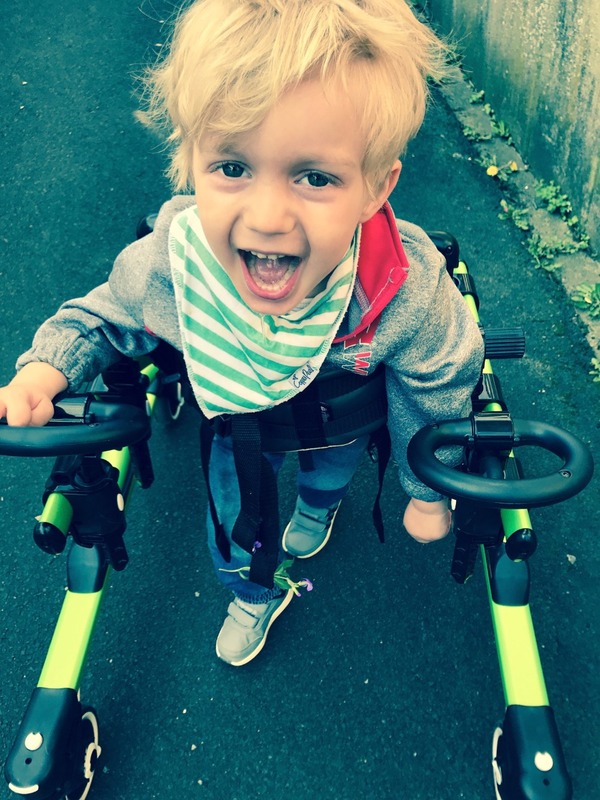 Maintaining mobility for Benni would also include adapting a car for easier transportation, as well as lifting and walking devices which would also be a support to Benni's parents and care takers. 3. 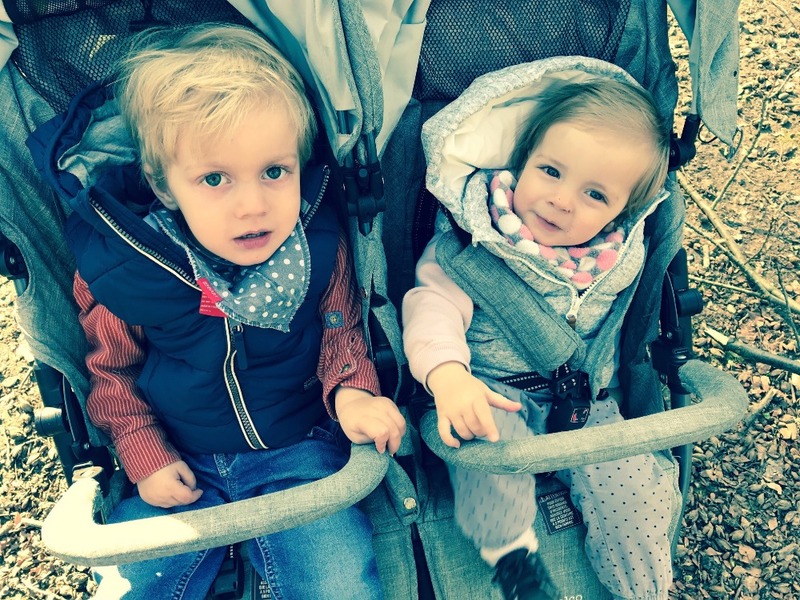 Research: Since Benni's disease is so rare, there is not much research about it. Donations to this GoFundMe Project could go toward research and hopefully speed up the discovery of possible treatments that Benni could benefit from. 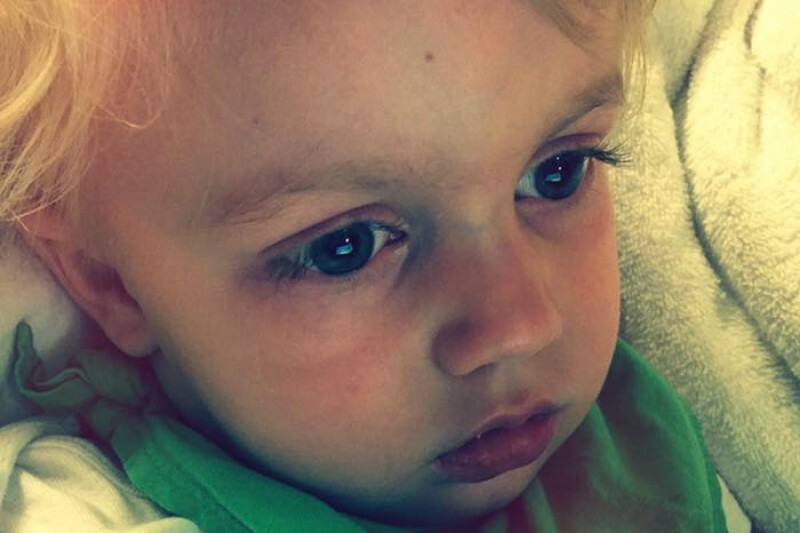 There are researchers in Michigan and Oregon who are trying to develop therapies including gene therapy to help children with mutations like Benni's. We can't thank you enough for any amount you are willing to give to support Benni and the whole Buehring family! it's been a long time since I have posted an update. Buehrings moved back to Germany and it has been a very busy time for them. But now we have some encouraging news from the research team in Michigan which is trying to find something that would help Benni and other children with similar genetic defects (see below). Thank you again for your support. It means a lot to the Buehrings! "In order to restore VAC14 function, we have to find a way to specifically and safely deliver the blueprints (messenger RNA, or mRNA) for producing the VAC14 protein to the cells that need it, the neurons in the central nervous system. To achieve this, we constructed an Adeno-associated virus serotype 9 (AAV9) vector that expresses VAC14 mRNA. AAV9 vectors are ideal since they cross the blood-brain barrier and specifically target neurons. AAV9-based gene therapy is currently in multiple clinical trials, where it is showing very promising efficacy and safety profiles. To first test whether the AAV9-VAC14 would be viable, we injected healthy mice with this vector and examined expression of VAC14 in central nervous system cells. The VAC14 mRNA message was found in these cells, and remarkably the level was on par with the levels found in normal human cells. This first step demonstrates that we can safely and precisely deliver the VAC14 to neurons in the central nervous system. The next step is to test this approach in mice that completely lack VAC14. If we observe improvement in the mobility, strength, and survival of VAC14-deficient mice infected with the AAV9-VAC14 vector, then we would have proof-of-concept data to petition federal agencies for a small clinical trial." I am excited to tell you about the first purchase that has been made with your donations - it greatly improves Benni's mobility and is a huge help for Sonja and Bjoern! 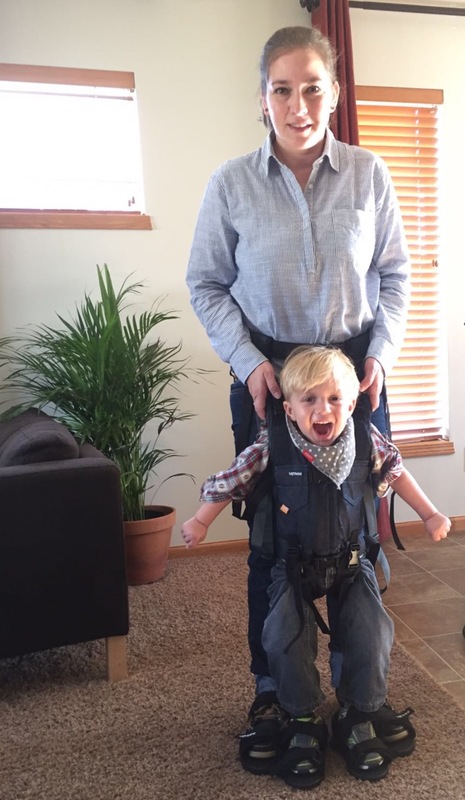 It is called Upsee Child Harness and enables Benni to walk together with an adult (see attached pictures). The first time Benni used it, he squeaked with joy and pointed with his finger where he wanted to go. He smelled roses, jumped through crackling leaves, and kicked a ball. Thank you for making Benni's life a little brighter! Happy Giving Tuesday! first of all, thank you again for being one of the 192 people who have raised $22,928 so far. This is amazing and the Buehrings are extremely grateful. Let's keep going... Maybe we will be able to reach our goal of $50k! 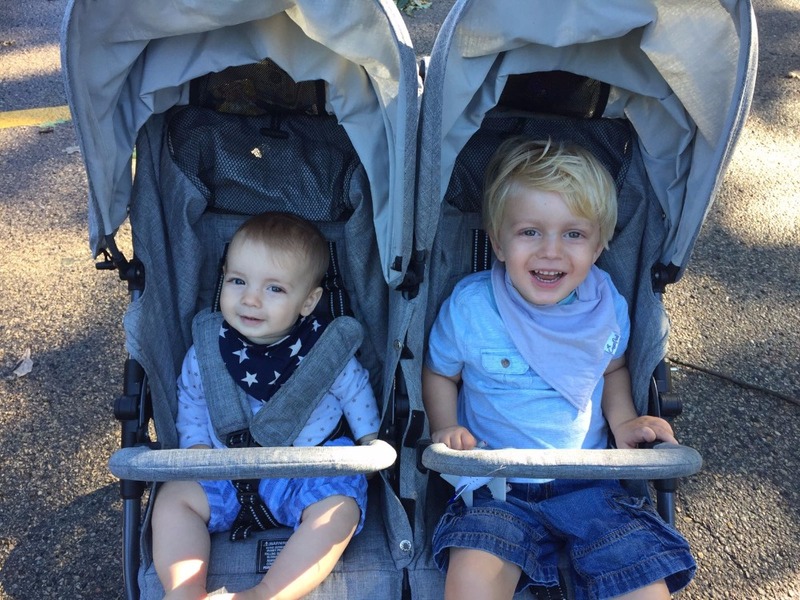 Today I am forwarding you a research update which is giving Sonja and Bjoern hope. It explains the research that is being done with the goal of hopefully finding a medication that could help Benni. We wish you all a great Thanksgiving. "As you know, Benni unfortunately has a mutation in VAC14 that disrupts its normal function. VAC14 is part of the machinery inside cells that makes a lipid (essentially a special fat molecule), and this lipid is required by nerve cells for their growth and function. What we are trying to do is find a way to deliver genetic instructions into the nerve cells telling them how to make the correct version of VAC14. The way we want to do this is by using a virus that can get inside nerve cells and deliver the VAC14 instructions, but it’s extremely important that the virus not be able to do anything else beyond deliver the VAC14 instructions. To do this, we are using a virus called Adeno-Associated Virus, or “AAV" for short. AAV is the smallest virus we know of, and it is unable to make more copies of itself without its parent virus (Adenovirus) inside the same cell. Essentially AAV is a parasite that can only cause trouble when a cell is also infected with Adenovirus (Adenoviruses cause colds). For this reason, scientists have selected AAV as a delivery vehicle. It is extremely safe because it needs another virus to replicate. There are many different serotypes, or “flavors”, of AAV. We have selected AAV9 because this “flavor” of AAV likes to go into nerve cells, and nerve cells are where we need to get the new copies of VAC14 delivered. If this works how we think it will, we would be able to inject AVV9 encoding the correct VAC14, and the virus would take our message specifically to nerve cells. This should in the end allow the nerve cells to function normally, and stabilize or perhaps even reverse the negative effects of VAC14 being missing. This is an idea that other scientists have had and they are much further along. Specifically, Batten’s disease is an analogous genetic disease and the treatment that is being explored (using AAV9 to deliver the “correct” form of the mutated protein) is almost identical to what we are proposing here. (...) the long and short is that this approach looks promising. In talking with clinicians here, they believe that a simple injection into the spinal fluid would be the ideal way to deliver the AAV9-VAC14 vector to the brain. If the mouse studies we are starting soon show safety and efficacy, then this would form the rationale for going to the NIH (or similar institution in Germany) and asking for a small clinical trial." 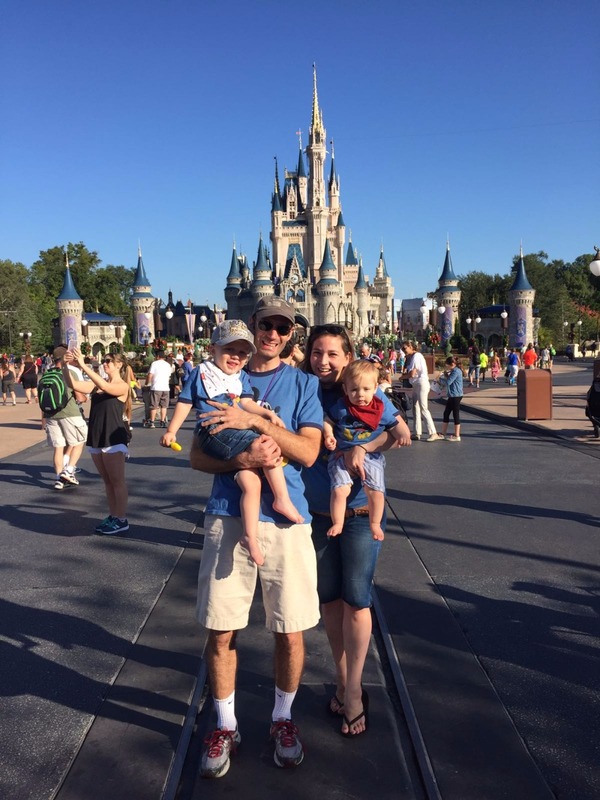 Sonja, Bjoern, Benni, and Lea are spending a week in Florida - a trip sponsored by "Make a wish". 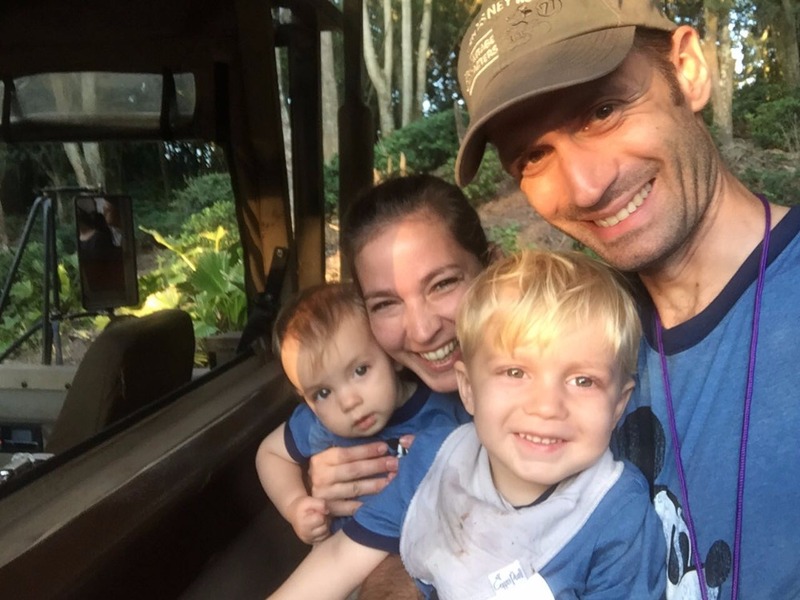 They are enjoying a special time at Disney World and Animal Kingdom. They even got to celebrate Benni's 3rd birthday there. Oh what a wonderful happy birthday! 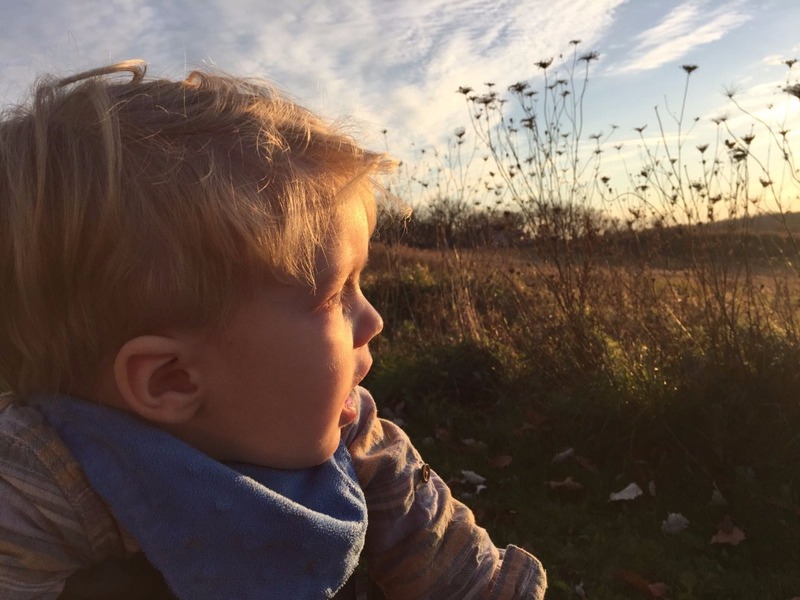 "My so dearly loved sweet boy is three years old today and I'm struggling to put in words what that actually means to us. A year ago we thought we'd celebrate his last birthday, today he's officially been sick longer than he's been healthy but he's still with us. He's been my best gift ever, he's the most generous and loving little person I know, he's made me a different person and I will be forever grateful to be his mom. We love you, Benni, more than you will ever know. Happy birthday!❤️"
Helping Benni is our commitment.